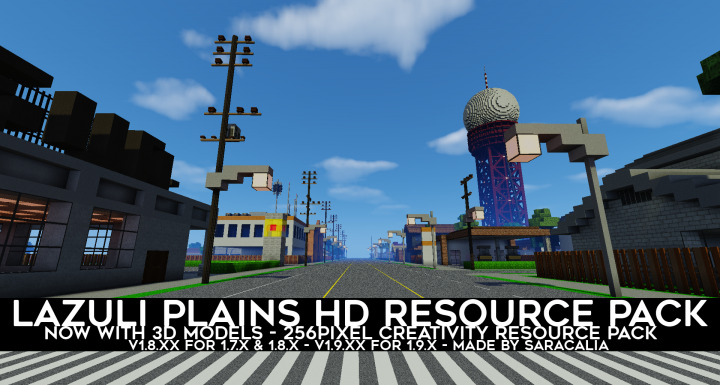 Lazuli Plains 3D Models Resource Pack made from scratch, with 256 pixels textures. 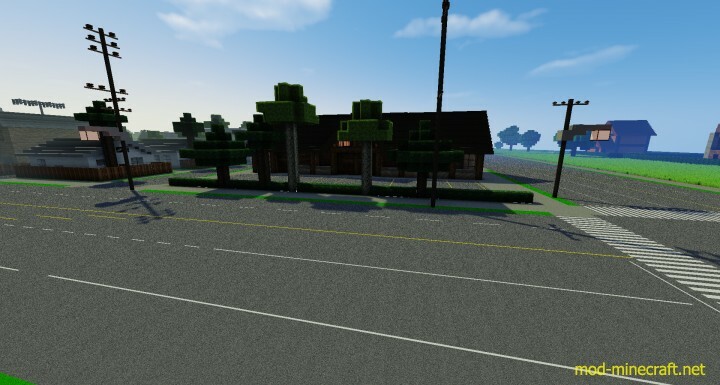 Lazuli Plains HD is a nice custom creativity texture pack that can be used for well, creative stuff. 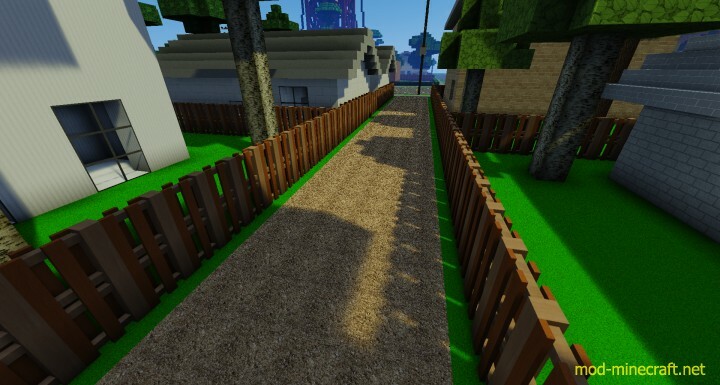 With textures of wool being well, its colours to textures of Harden Clay playing a different role of different blocks, especially road textures. And it is here for you today to use for your projects. 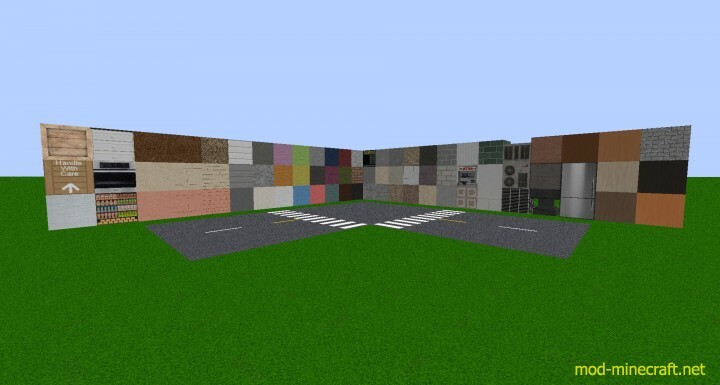 THIS TEXTURE PACK IS CURRENTLY SUPPORTED FOR 1.9.x, 1.8.x and 1.7.x. 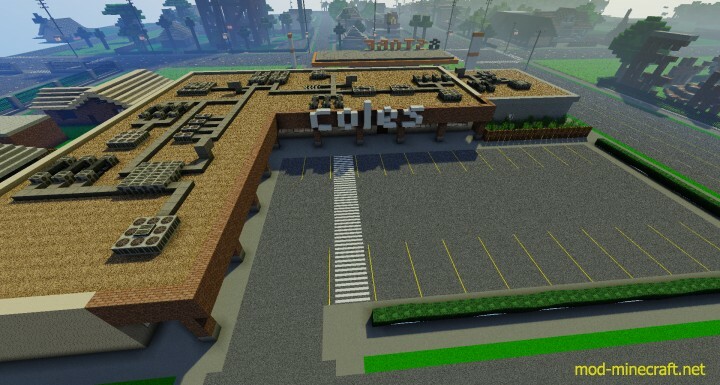 Not Supported for any versions below Minecraft! 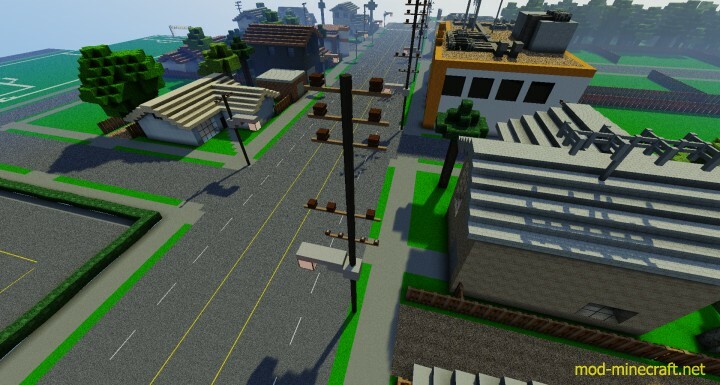 Download Lazuli Plains 3D Models Resource Pack.